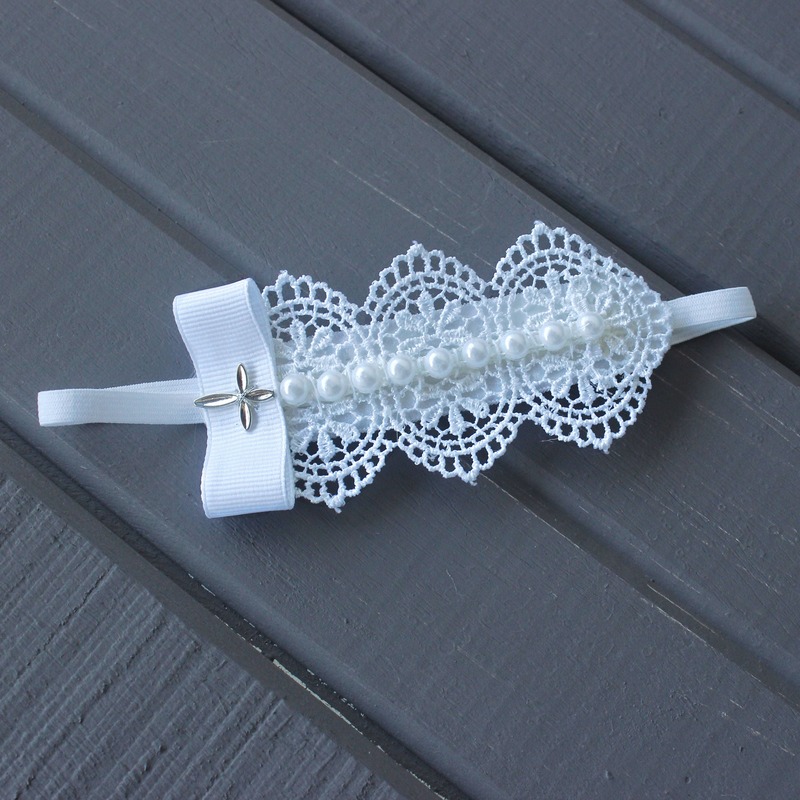 This Baptism Headband is 3/4" wide. Just perfect for any age! 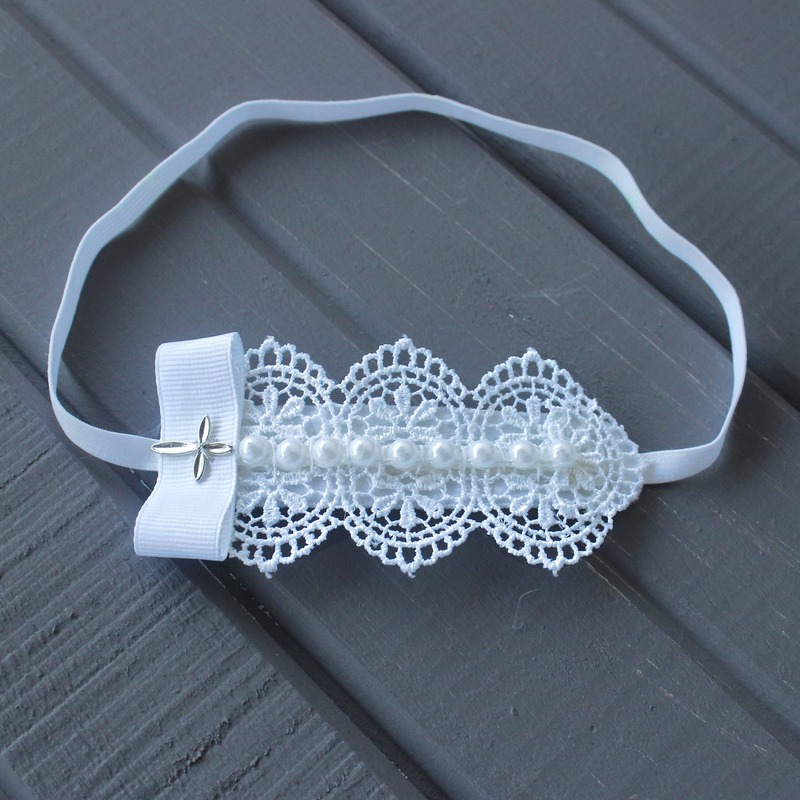 Purchased this 3 weeks in advance of goddaughter's baptism, and 5 1/2 weeks later, it still hasn't arrived. Seller refunded me, but only after going through Etsy dispute. My advice: don't hang your hat on this purchase for an important occasion.